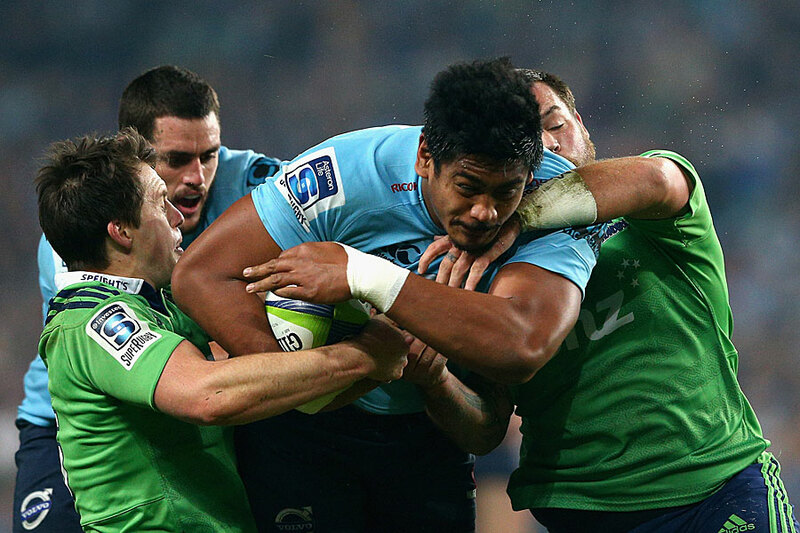 Will Skelton has signed a two-year contract extension with the Australian Rugby Union and New South Wales Waratahs, provided a significant long-term boost to Australia's forward stocks. Skelton is one of the rising stars of Australian rugby and, aged just 22 years, he has already made 39 Super Rugby appearances and won eight Test caps for the Wallabies. "I've been blessed to have had an opportunity to play for the Wallabies and to win a Super Rugby title, but I still feel I have a lot of improvement left in my game," Skelton said. "You need to have high standards for yourself and I've been working extremely hard throughout the year to work on all areas of my game to make me a complete 80-minute player." Skelton has enjoyed a meteoric rise since making his Super Rugby debut in 2013, and he was an integral part of the Waratahs team that claimed their maiden Super Rugby title in 2014. He also made one a hyped Test debut and lived up the billing with a stellar performance in Australia's 39-13 victory over France in the third Test in Sydney last year. 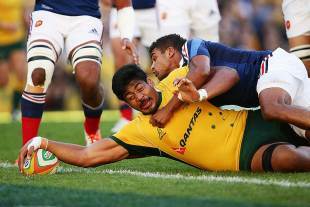 "I can't speak highly enough my experiences with Wallabies," Skelton said. "I can assure you I'll be doing everything in my power to gain selection once again. We've got so many great players in Australia, and it was a really special time to be part of the group. Once you've tasted it, it's something you definitely want more of. "Michael Cheika is creating a really strong bond between the players and it's something I really want to be part of, not only during the upcoming Rugby Championship and Rugby World Cup, but for many years ahead."